Iwponline.org has moved to iwpportugal.org. People wish to leave their home countries for a variety of reasons; to retire, to study, to follow a loved one, to work, or even to have a new experience. 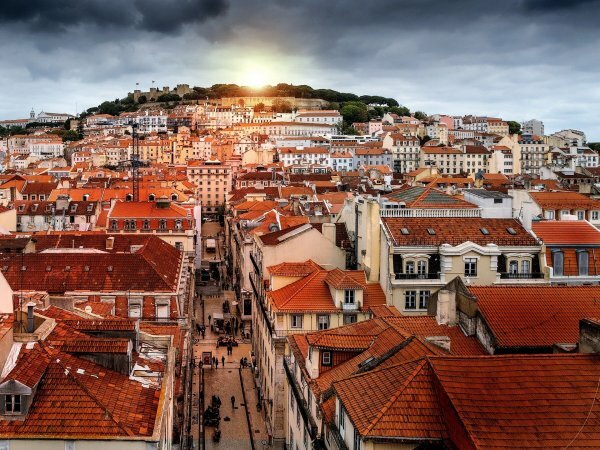 Portugal is one of Europe’s most visited countries by tourists. However, spending a short vacation in Portugal is entirely different from living there for a whole year or longer. 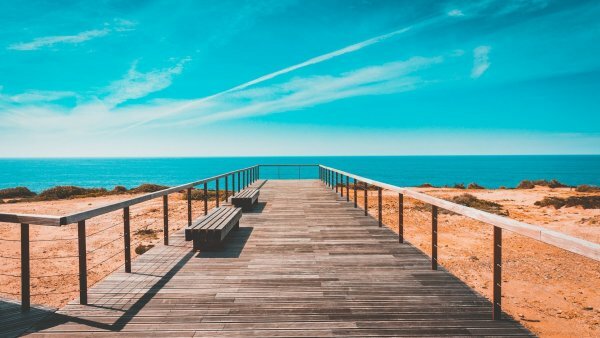 For those planning to move to Portugal for a prolonged stay, it is essential to understand the good and bad side of it. First of all, the Portuguese are friendly and welcoming people. Even though many natives speak Portuguese, it is not a surprise to see a local resident sharing their wine or home-grown tomatoes with expats. In particular, neighbours tend to be very close to one another, and they don’t mind spending their afternoons together. For expats who like beaches, this is one area where Portugal has few parallels. There are dozens of beautiful beaches, stretching along the southern and western parts of the country. The beaches are mostly white and clean, except in July and August when the most popular ones become a bit crowded due to high temperatures. And of course, the weather is generally excellent, with March to October being warm. Expats may find it frustrating dealing with Portuguese, especially at first, as they are generally not in a hurry when it comes to resolving problems. “Devagar” is a typical Portuguese term; it means slowly. Another disadvantage is that winters can get very cold. Save for the mountainous areas, a little snow can be found almost everywhere. Inland frost is a common phenomenon during winters.